One of the great criticisms aimed at football’s governing bodies, in particular UEFA, is the Association’s willingness to expand their number of member teams and lengthen competitions. As part of its growth in recent years, UEFA has added five news teams as association members, and each new entry has been met with a mixture of opposition and objection by certain members. The reasons for these objections have varied from country to country, however in each instance, both UEFA and the new member have got their way eventually. In 2013, Gibraltar were finally declared as UEFA member, following a lengthy battle in the Court of Arbitration for Sport (CAS). 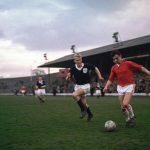 Initially, in 2001, UEFA were unwilling to accept Gibraltar’s application, as despite having sufficient facilities for European international football, the Association decreed that only in special cases would non-UN-recognised states be granted membership. However, following a successful CAS appeal in 2006, which found in favour of Gibraltar, they were granted provisional UEFA membership. Gibraltar appealed to the CAS again in 2006 for full membership, and once more they found opposition; this time the Spanish FA opposed the application on the grounds of a dispute of ownership of the territory. The decision was put to a UEFA member vote, which Gibraltar lost by a huge majority. 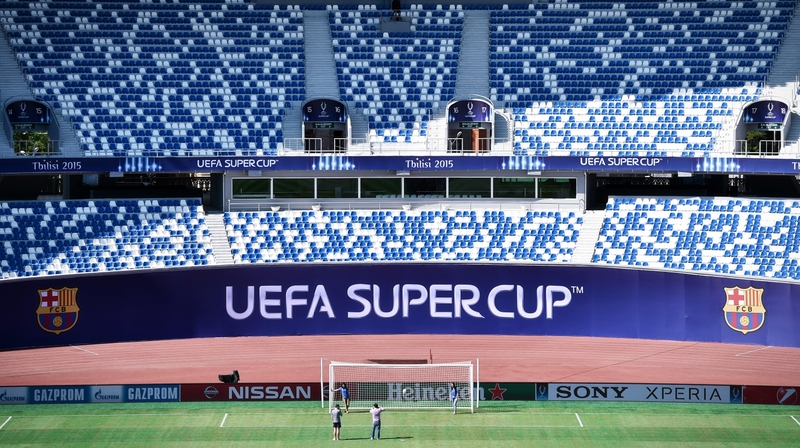 It was back to the drawing board for Mediterranean rock, who, undeterred, made another approach for membership in 2012, which finally saw them granted full UEFA membership. 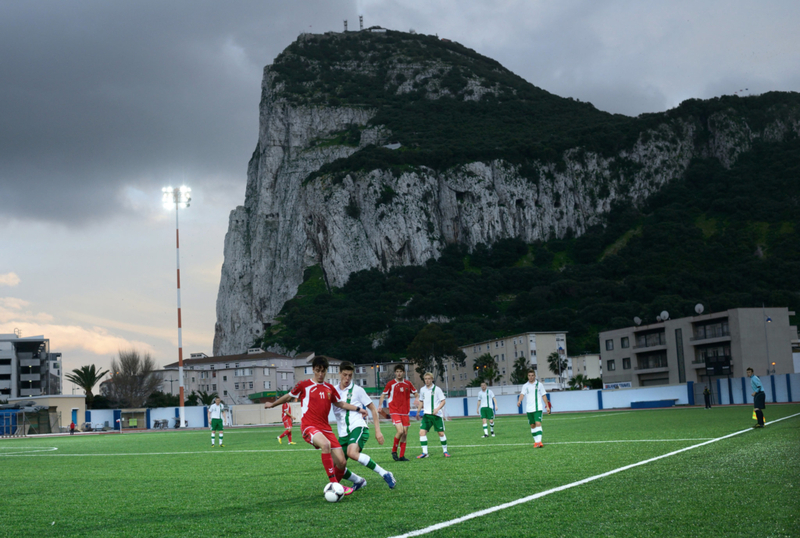 Gibraltar’s road to UEFA was difficult and highlighted the issues that states can often face when seeking footballing independence. Spain continued to oppose their membership, and as a result UEFA have declared that they cannot be paired together in qualification. Other nations initially opposed their integration over concerns regarding their facilities and the effect that having yet another tiny nation within qualification would have on standards. This is a frequent claim used by the powerful – and sometimes less powerful – UEFA members, that these weaker nations dilute the standards and create extra games for national teams and players in an already hectic schedule. To their credit, UEFA have dismissed these claims as elitist, and their decision to increase the number of teams qualifying for Euro 2016 to 24, from 16, is a sign of this willingness to widen inclusion. Politics also played a role in the inclusion of Serbia in 2006 and Montenegro in 2007, having previously competed as a combined nation from 2003 to 2006. Having essentially existed as two separate nations within a dual federation, Montenegro voted for independence in 2006 and both nations went their own ways. Both sides were granted UEFA membership rapidly following the settlement of the political situation in each nation, with their strong performances as a joint state and previously as Yugoslavia standing them in good stead. In 2002 Kazakhstan left the Asian Football Confederation (AFC) and joined UEFA. Their membership application was initially opposed on grounds of geography and logistics. Members objected that travelling across time zones to play an inferior nation was unfair and unnecessary. Kazakhstan, in a geographical sense, was seen as a step too far, and a similar argument was levelled against Azerbaijan after their UEFA entrance in 1997. It was argued that Europe was stretching beyond its borders in search of new markets. These objections were rejected and Kazakhstan’s claim that a significant part of their land mass was within continental Europe was upheld by UEFA. Kosovo, as the newest member of the UEFA family, has arguably had the most difficult road to redemption, and could yet go on to become the most successful recent newcomer. The completely landlocked state was accepted as the 55th member of UEFA in May 2016. Historically, Kosovo have seen their national players feature for other nations. With neighbouring Serbia, Montenegro, Albania and Macedonia all benefiting from Kosovo talent, the nation itself struggled with major political instability. In 2008 Kosovo representatives successfully passed a declaration of independence from Serbia, just as Montenegro had done two years earlier, and despite sustained protest from Serbia, the judgement was implemented. Within months of gaining independence, Kosovo applied for FIFA and UEFA membership, however given the non-acceptance of Kosovo as an independent state by Serbia and others including Russia and China, both applications were denied. FIFA cited the same reasoning that they were to use in Gibraltar’s long application process, that until Kosovo was universally recognised by the international community, they would not be granted membership. However Kosovo refused to give in and continued to plead their case to the sport’s governing body, and in May 2012 progress was made when FIFA granted permission for Kosovo to play non-official friendly games. Despite optimism within the Football Federation of Kosovo (FFK) following this announcement, FIFA were to renege on this just days later, following a protest from the Serbian FA, imposing a playing restriction on Kosovo. Following FIFA’s controversial u-turn, Kosovo and the FFK were pushed into the international spotlight, with many unhappy at the unfair treatment they had received. By September 2012, a number of prominent European internationals who were Kosovo born – but at that stage represented other nations – including Lorik Cana (Albania), Xherdan Shaqiri and Valon Behrami (all Switzerland) – signed a statement encouraging FIFA to allow Kosovo play friendlies. This was to prove a vital step in building the pressure on FIFA, as Kosovo-born international footballers writing to the governing body to plead the case of their homeland could not be ignored. Eager to keep all sides happy, FIFA altered their stance on Kosovo in February 2013, allowing them to play friendly matches, but with restrictions in place to appease the Serbian FA. FIFA decreed that any match played in Kosovo must be done with the permission of the Serbian FA, and no nationalistic symbols could be displayed. 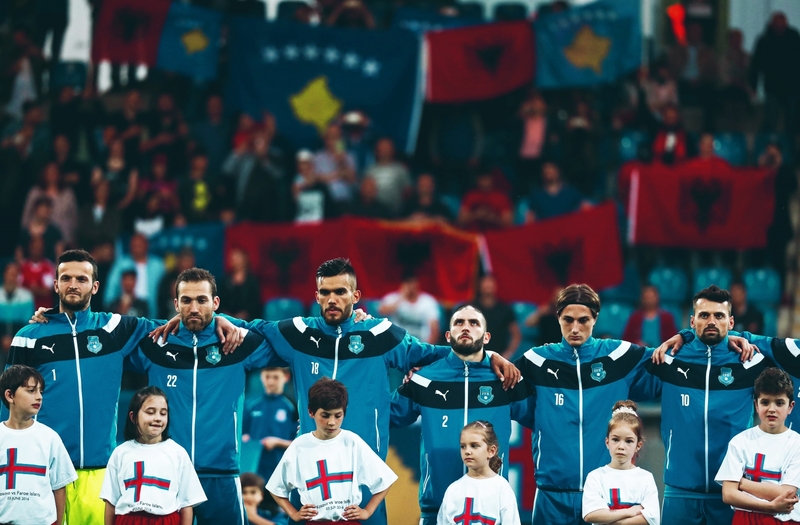 The Kosovar national anthem was also banned. The FFK entered an under-21 side in a tournament in Switzerland that summer, but senior internationals remained a logistical and political no-go, with Serbia continuing to offer resistance. Things would develop in January 2013 as Kosovo were granted an unexpected lifeline by Sepp Blatter, who creaked the membership door open by persuading Serbia to cool their hostilities. Kosovo were subsequently allowed to play friendlies against FIFA nations without Serbian permission, but still with all of the early restrictions. A barrier had been broken and Kosovo played their first ever official game in March 2014, a 0-0 draw against Haiti, however the game was mainly memorable for Kosovo fans burning the Serbian flag outside the stadium. They followed that up with defeats to Turkey and Senegal later that year, before their first ever victory, a 1-0 triumph over Oman. With Kosovo finally on the footballing map, the team and the FFK went from strength to strength, continuing their unbeaten run into 2015, beating Equatorial Guinea and drawing with neighbours Albania, in their first official game against a fellow Eastern European nation. In May 2014 Kosovo was finally accepted as a UEFA member following a successful secret ballot, and 10 days later they were accepted by FIFA, just hours after Gibraltar. As a result, Kosovo were entered into the draw for Russia 2018 World Cup qualification, and their first ever shot at a major tournament. 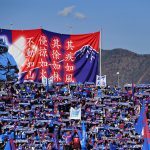 While things remain some way from perfect in Pristina – tensions with Serbia are commonplace and certain Kosovo club sides refuse to play in the domestic league, preferring to compete in Serbia – huge progress has been made for the future. The Eastern European states have traditionally produced a number of talented players, but issues over nationality and allegiances have caused many stars to play for nations outside of Kosovo. Examples including that of Shaqiri and Xhaka have all stated that they would have considered a Kosovo call-up had it been an option earlier in their careers. The talent has always existed within Kosovo, but the structure has not, however things are continuing to change. The majority of the current side play outside of Kosovo and Serbia, with many plying their trade in the Bundesliga. Interestingly, the unusual case of Manchester United winger Adnan Januzaj remains a hot topic in Kosovo, and as all of his appearances for Belgium have come prior to Kosovo’s UEFA membership, he is still eligible for the Dardanët via his parents. Kosovo have had something of a reality check during their first World Cup qualifying campaign, as a draw with Finland in their opening game was swiftly followed by successive defeats to Croatia, Ukraine and Turkey, leaving them bottom of their group. However the long road is one that Kosovo is accustomed to, and the motivation now is to build for the future and let no more talent slip through the net.